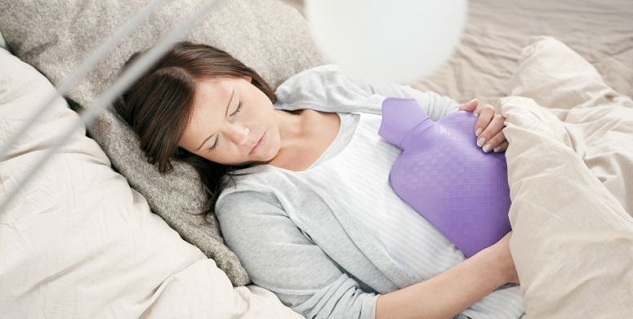 The results of a recent poll conducted by the National Sleep Foundation shocked everyone because about 70 percent of menstruating women who participated in the poll said they experience symptoms such as breast tenderness, bloating, cramps and headaches during their periods which eventually result in disrupted sleep. At the start of your menstrual cycle, the estrogen level drops thus you feel sleepy. Every time your hormone levels spike or drop, you are more likely to experience sleep problems. Besides, having a heavy period not only affects the quality of your life but also results in anaemia, a condition that occurs when you lose so much blood during your period that your body’s iron stores become short. Increasing your intake of liquids will help flush out excess sodium from the body thereby preventing water retention and bloating during your period. This will help decrease the feelings of discomfort you experience, making falling asleep difficult for you. According to a study, women who took 1,200 milligrams of calcium on regular basis reported a drop in their PMS symptoms by 50 percent. As per the study, bloating was reduced by 36 percent, food craving decreased by 54 percent and psychological symptoms by 46 percent. Besides, intake of calcium can improve quality of your sleep as it is loaded with sedating properties. Studies have shown that magnesium can affect your mood by boosting serotonin, the calming neurotransmitter in the brain. When combined with calcium, magnesium helps relax muscles. Apart from relaxing muscles, it also helps you sleep better. Including vitamin B6 in your diet will increase the production of serotonin. However, you will have to be careful as B6 can have an energizing effect on some people. We all hear it all the time when it comes to sleep, don’t sip on coffee or tea late in the day. That’s because caffeine is a stimulant that can trigger anxiety, making it difficult to fall asleep. 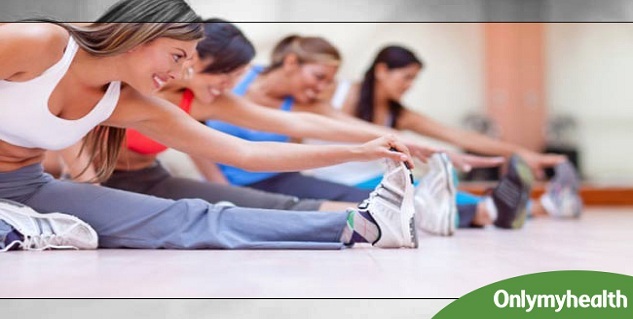 If you have been experiencing trouble in sleeping during your periods; try not to work out within 4 hours of bedtime. Why? Well, when you exercise close to your bedtime, you will feel it hard to hit the sack after that. So, instead of exercising late in the evening, it’s better to exercise early in the morning. It will not only expose you to natural sunlight that will increase your melatonin level in the evening, but will also provide you Vitamin D that your body needs.